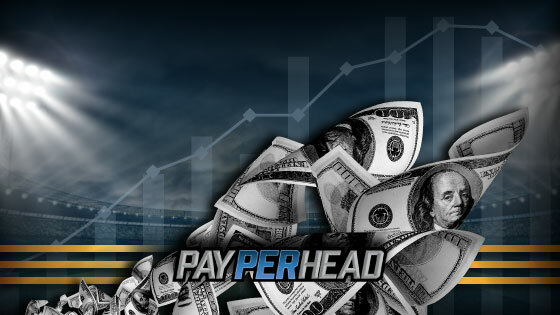 SAN JOSE, Costa Rica – Jan. 25, 2019 – PayPerHead, an industry-leading sportsbook software company, is anticipating unprecedented profit and growth throughout this year’s Super Bowl LIII. The company is attributing industry record-breaking profits to recent legalization throughout key US states. Recently, the state of Rhode Island legalized sports betting in November 2018. It has been reported that the state is looking towards recently legalized sports betting to fill a $200 million budget hole. With the New England Patriots playing in Super Bowl LIII, New England and Rhode Island residence are taking full advantage of legalized sports betting. In May of 2018, the state of Nevada also legalized sports betting, allowing the public to openly bet on their favorite teams, sports or props. Recently, it has been reported that Super Bowl Betting has increased by $26.1 million dollars in the past year alone. It’s estimated the average sportsbook covers approximately 64 different prop bets relating to the Super Bowl, ranging from the halftime show, to players to score first. 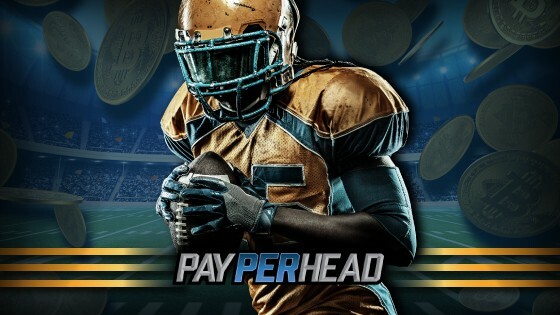 While Super Bowl LIII viewership is expected to drive large industry profit, PayPerHead is also attributing its growing demographic as a key part in its growth and record-breaking profit. 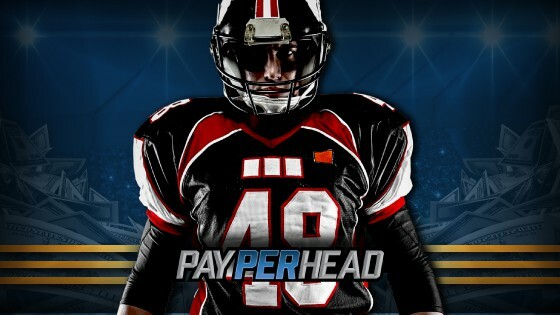 In a recent finding, PayPerHead’s female audience grew to +30%, accounting for over a third of their total audience.